Here are a few places to explore which will help you discover how to Become A Christian. 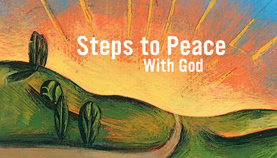 Click on the picture below and you will be taken to Billy Graham's website where you'll discover the "Steps to Peace With God." 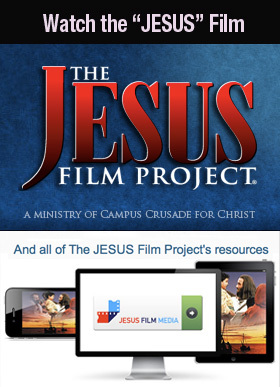 Do You Have To Believe In Jesus To Be Saved? 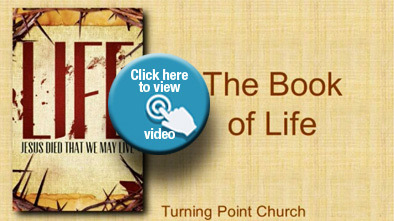 from Turning Point Church on Vimeo. Please let us know if you make a decision to follow Jesus. We would love to help you to grow stronger in your faith.